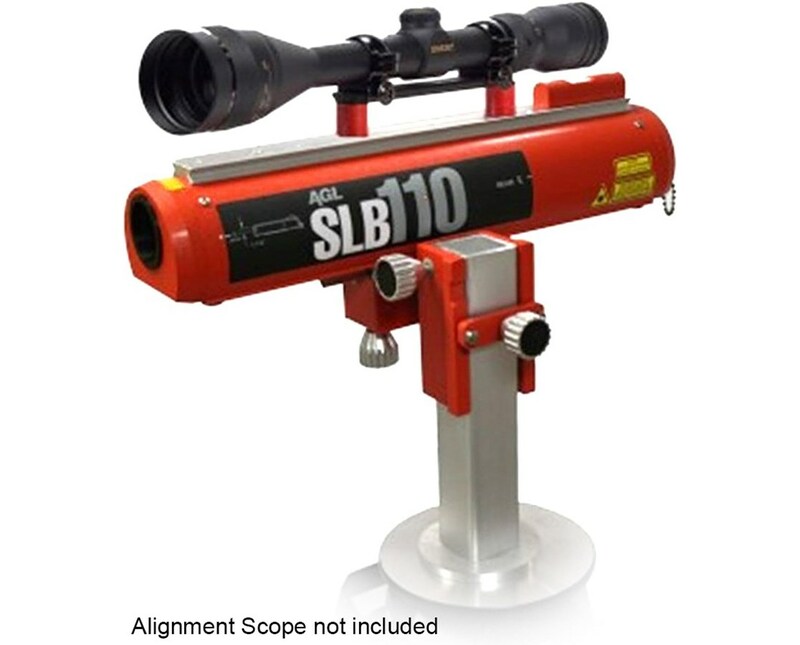 Rugged and compact, the AGL SLB110 Tunnel Laser is a reliable choice for all mining applications, tunneling, aligning rails, cables and conveyors. It features seven beam sizes that suit every construction job need. Works with tunnel boring machines, it offers an operating range of up to 1,500 feet. The SLB110 comes with a 50-second level vial and uses a 635-nanometer visible red laser diode. 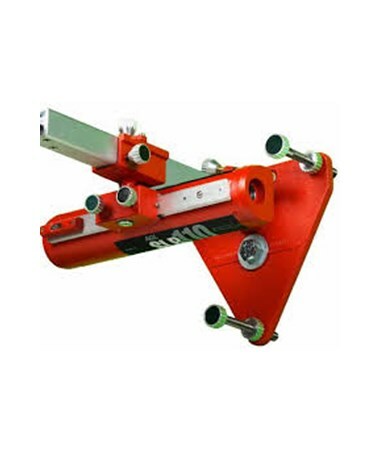 It features a failsafe alignment control system that allows construction professionals to position three mounting plates in a row and instantly alerts when the tunnel laser is moved or blocked. 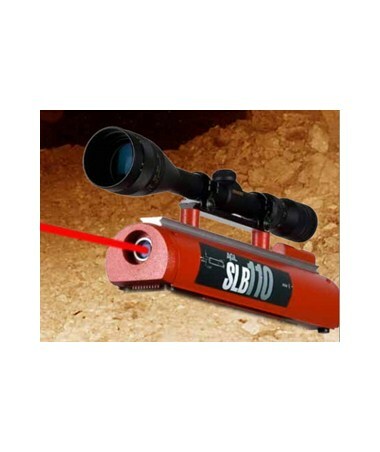 This tunnel laser also has an optional alignment scope that easily mounts on top of the SLB110 and enables contractors to quickly position the laser beam on distant targets in poor lighting. 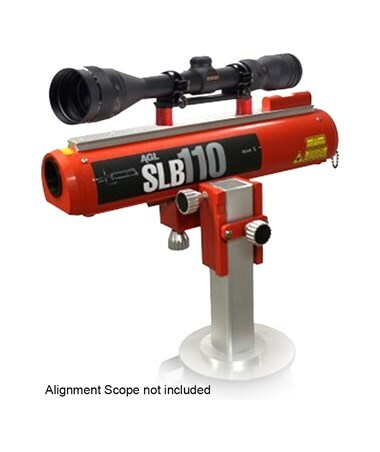 Durable and long-lasting, the AGL SLB110 is constructed of aluminum, brass and stainless steel which help maintain its accuracy in tough underground conditions. This tunnel laser is water resistant and can withstand tough environmental conditions with its operating temperature of 0°F to 120°F. Please Note: Tunnel laser only. Alignment scope pictured is sold separately.